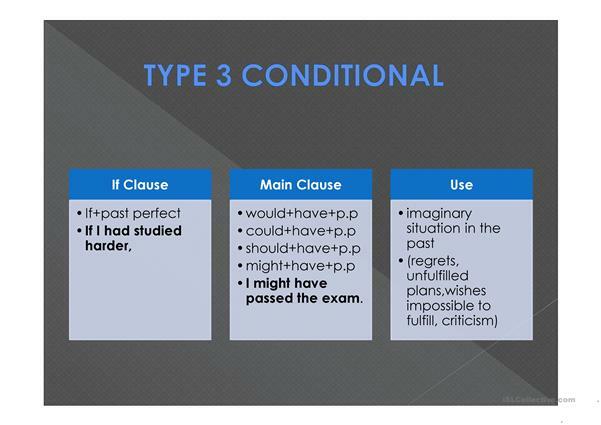 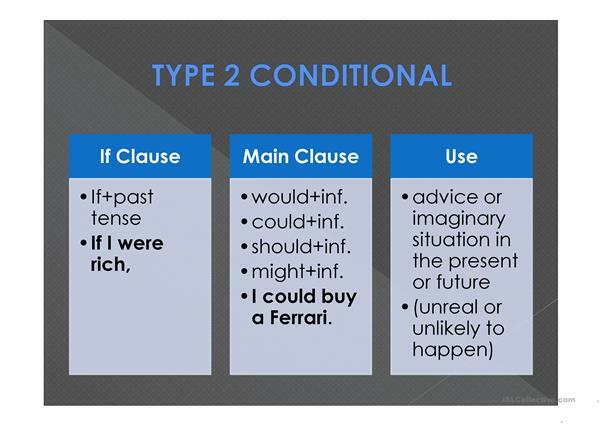 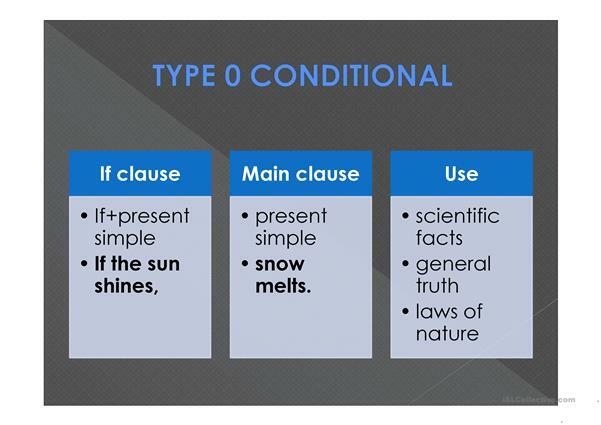 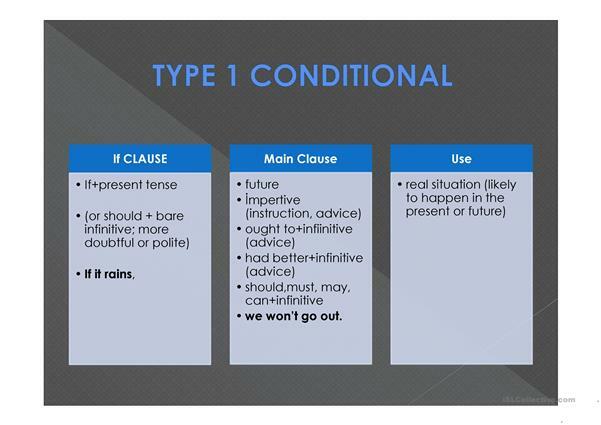 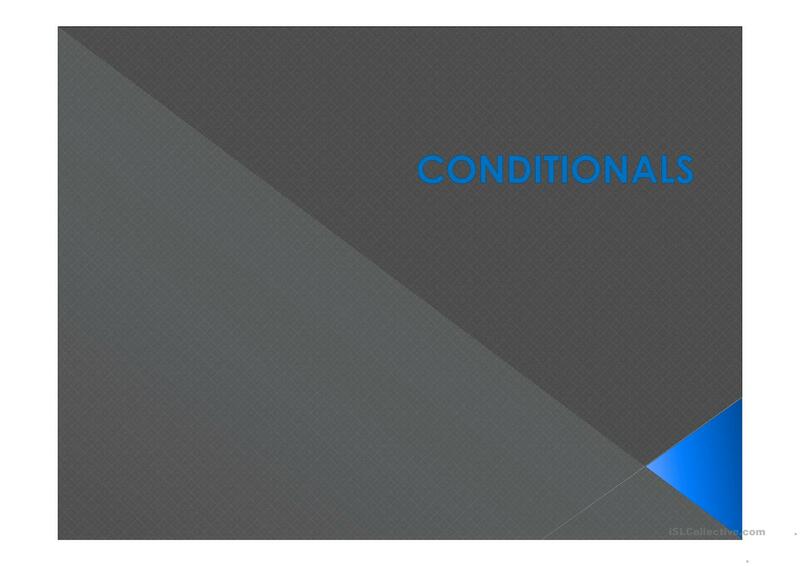 This is a ppt about all typed of conditionals with the grammatic structure. The present downloadable printable is intended for high school students and adults at Pre-intermediate (A2) and Intermediate (B1) level. It is aimed at consolidating Conditionals in English.